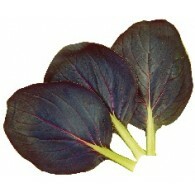 New Pakchoi Hybrid with attractive red color. Suitable for baby mix and is well grown especially during Winter Season. Tatsoi hybrid with red colored leaves. Mainly grown for baby leaf purposes. Suitable for spring and autumn sowing. Leaves are similar to common pakchoi with relatively thin petiole. Red purple colored leaves give nice look. 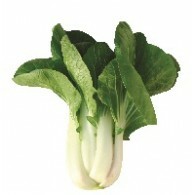 Early maturing, fast growing and suitable for baby leaf uses. 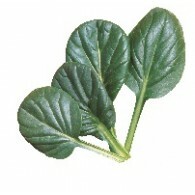 Hybrid which is crossed between Tatsoi and Pakchoi with maturity of 35~40 days after sowing. 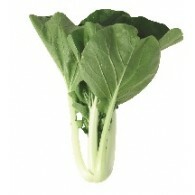 Can be used for both baby leaf and whole head pakchoi. 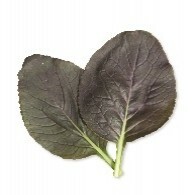 Hybrid pakchoi with red colored leaves. Very uniform when harvested with beautiful red color on the leaves. Only used for baby leaf mix. Hybrid pakchoi with red colored leaves. 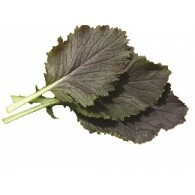 Mainly cultivated to be used in baby leaf mix as the nice shape of leaves and colors. 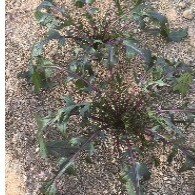 Hybrid Mizuna with distinctive red colored stem with green colored leaf. The incison of the leaves is beautiful. Hybrid mizuna with serrated red leaves. Mainly grown for baby leaf salad mix. Grow fast. Dark Violet colored leaf with green petiole. Heat tolerent is good. 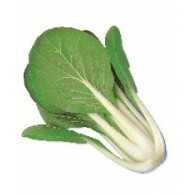 Hybrid pakchoi with white stem color and green leaves. Shows uniformity at maturity and has tolerance to bolting. Newly improved bolting tolerant white pakchoi with dark green leaves and pure white petiole. Good for all year round growing, fast harvest, compact head. Tolerant to heat. Dark green leaves with pure white mid-rib. Matures in 35~40 days after sowing. Good for all year round growing. Early & compact. Tolerant to heat and bolting.